The term “all-natural” is thrown around loosely today in the food and beauty industry, and I believe there to be a lot of misinformation going on. It’s difficult at best, for the consumer, to decipher if products are really good for you or not. Marketing plays a huge roll in confusing us and redirecting us to what they want us to believe we are buying. 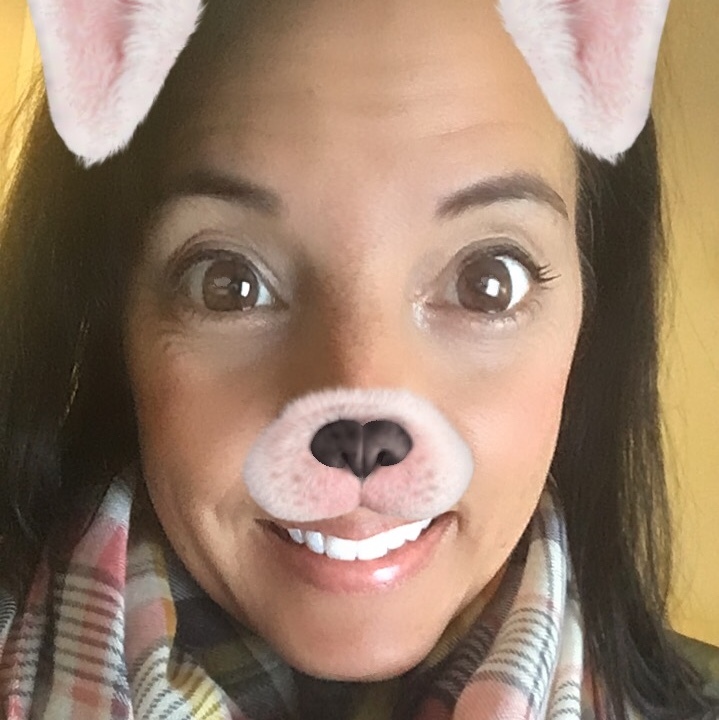 I have been using this healthy app and wanted to share with you my thoughts. 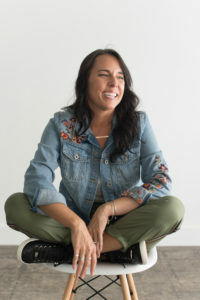 I have a unique perspective, as I have co-founded a raw snack food company, a stainless steel water bottle company, and a skincare company. All of which are very different in the creation, however, the marketing is targeted to people looking to be healthier with one simple choice. 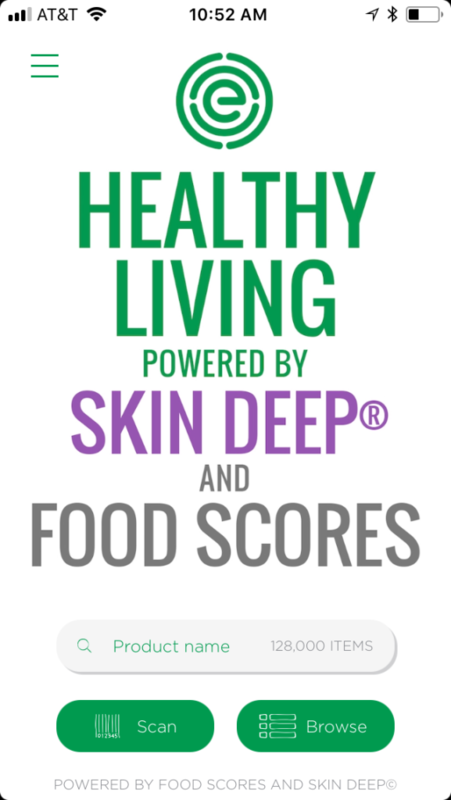 This EWG Healthy Living app is worth a download, but know it is by no means complete! 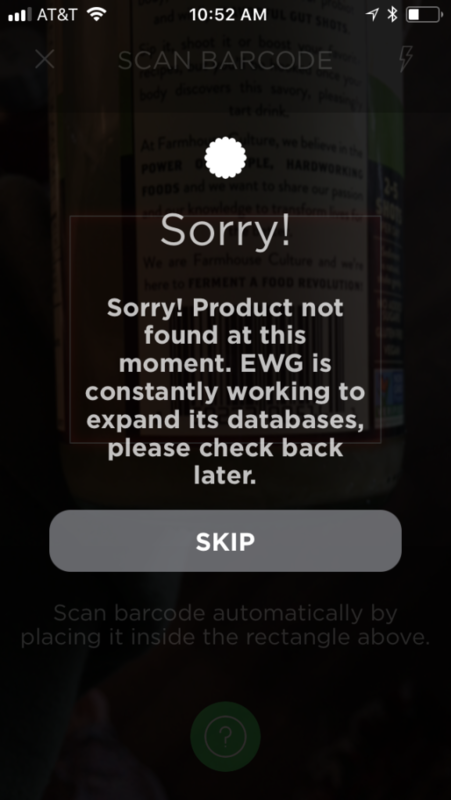 Many amazing brands are not listed, so don’t let that scare you when you start scanning away at the grocery store. It rates food and beauty products based on nutrition, ingredient concerns and degree of processing. The best possible score a product can get is “1” and the worst being “10”. It also directs you to cleaner choices. 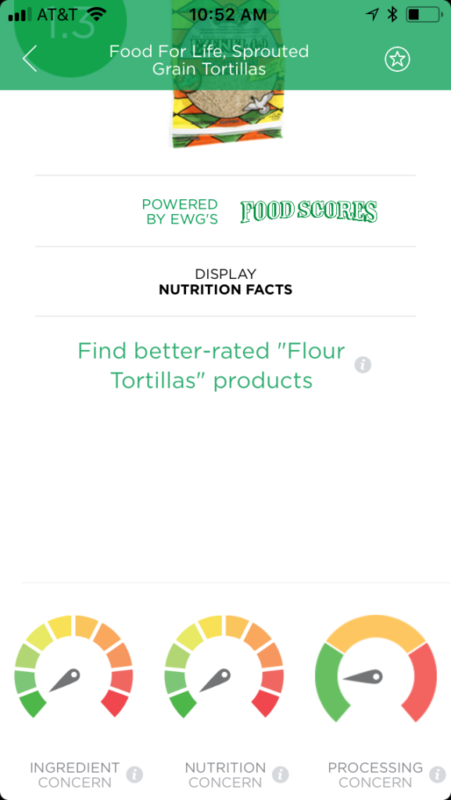 I have found it quite helpful when looking for other brands and been surprised how some things I eat get mid-range scores. If you know me, you know I want it clean and as unprocessed as possible! Check it out. 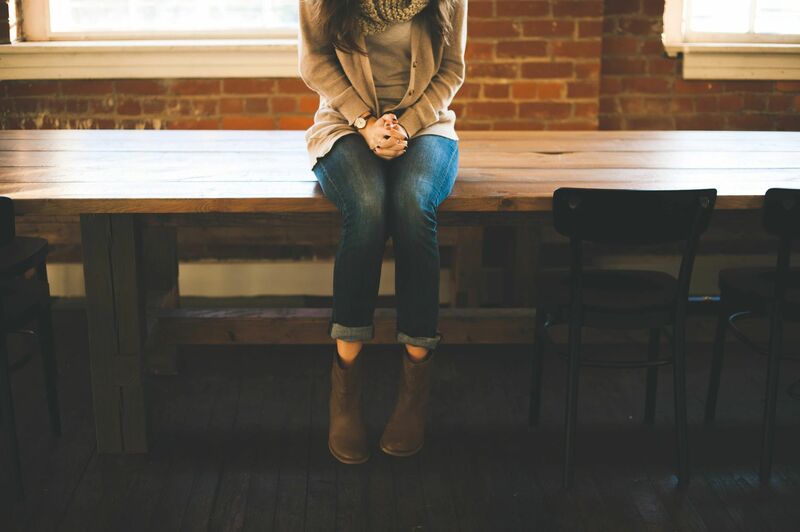 Company transparency – read their story and mission, does it line up with their product? Almost all good brands have a story today. When you read the label, do recognize all the ingredients? You should. That includes beauty. If you wouldn’t put it in your mouth, why put it on your skin? Which is why I created Be Well Company Skincare. Will the product spoil? Good. Natural products do not have a long shelf life and could grow mold,or lose its therapeutic value over time, yay! If it says “natural fragrance” or “natural flavor” avoid it. If it is made from nature they will list it proudly. Hey transparency, we love you! Try to avoid even the clean products packaged in plastic, not only are there health concerns for humans with toxins, it is bad for our environment and oceans. Choose materials which can be recycled or composted. This one can get tricky, so don’t beat yourself up, just do the best you can. More isn’t always better.Just because an ingredient label has a long list doesn’t always equal healthier or more effective. 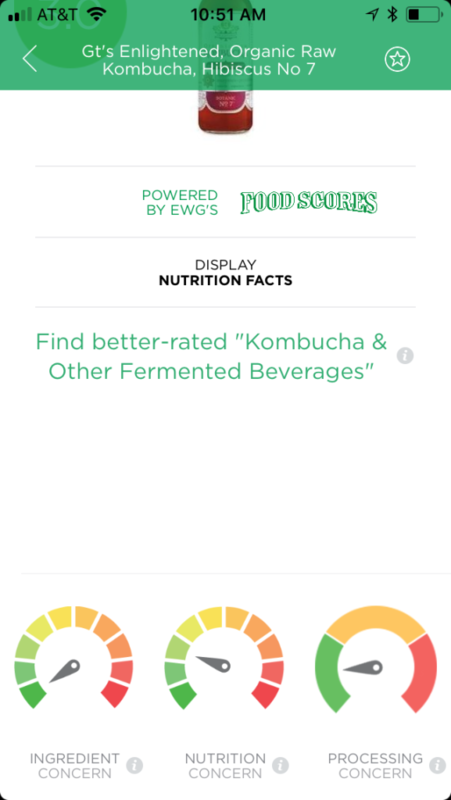 These are screenshots of the ratings but not the full info you can see when using this healthy app. I also included what pops up when you scan products that are not included, this happened to be Farmhouse Culture Gut Shot that was not listed and I have deemed clean and natural. Happy healthy app shopping! !